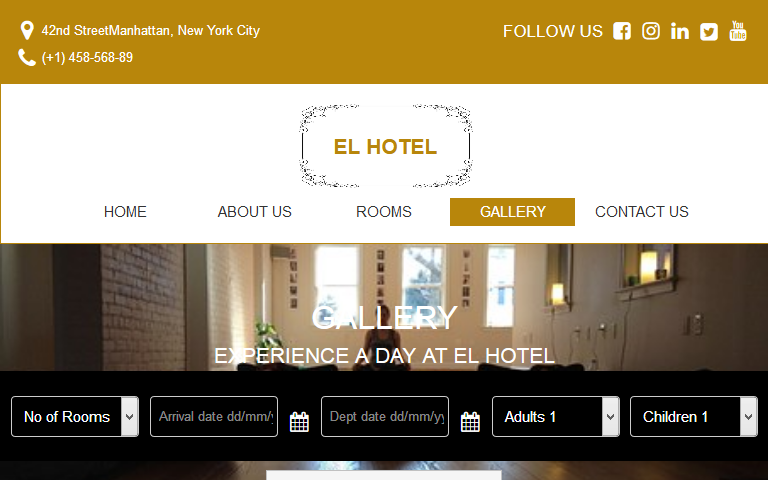 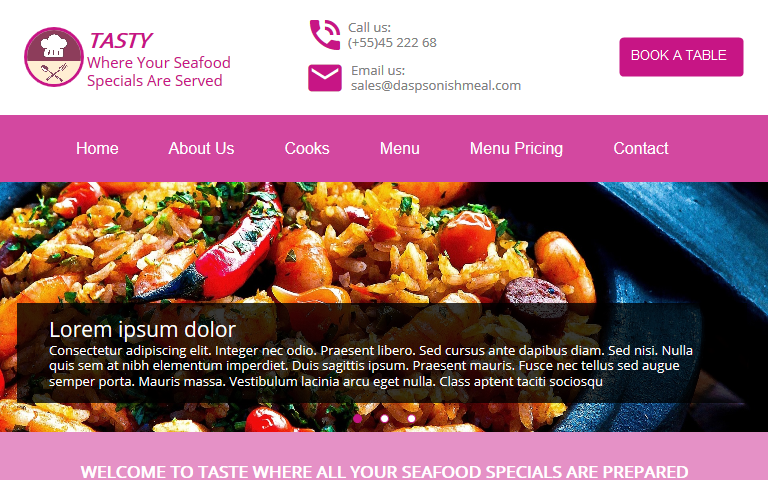 A cafe or restaurant benefits greatly from an elegant looking website. 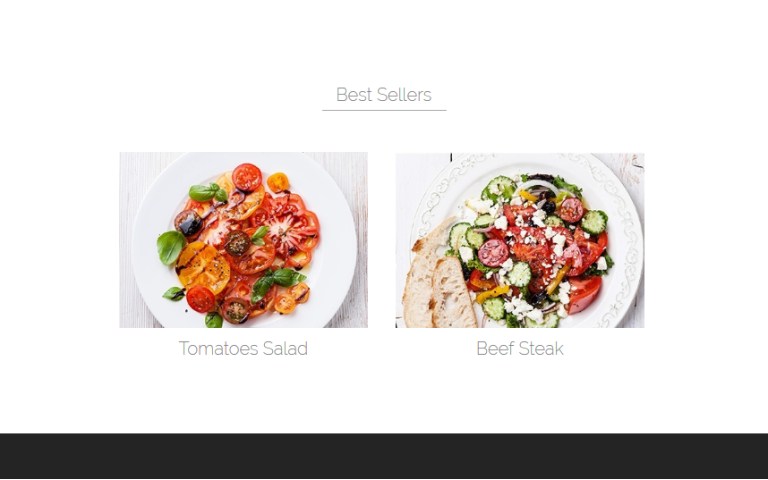 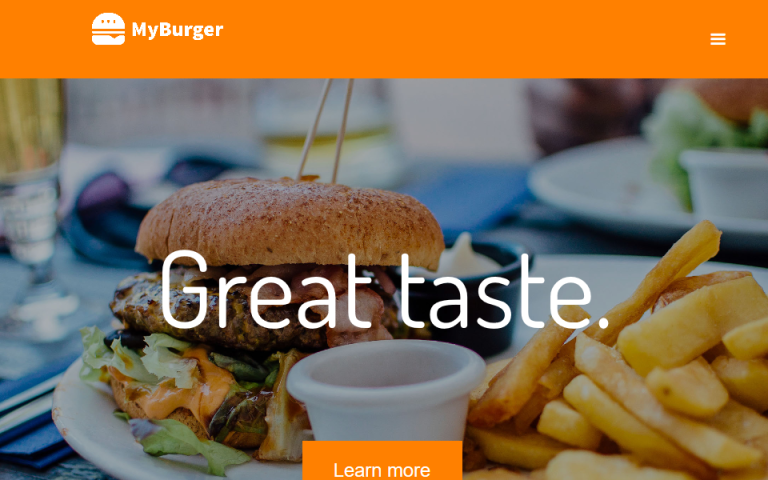 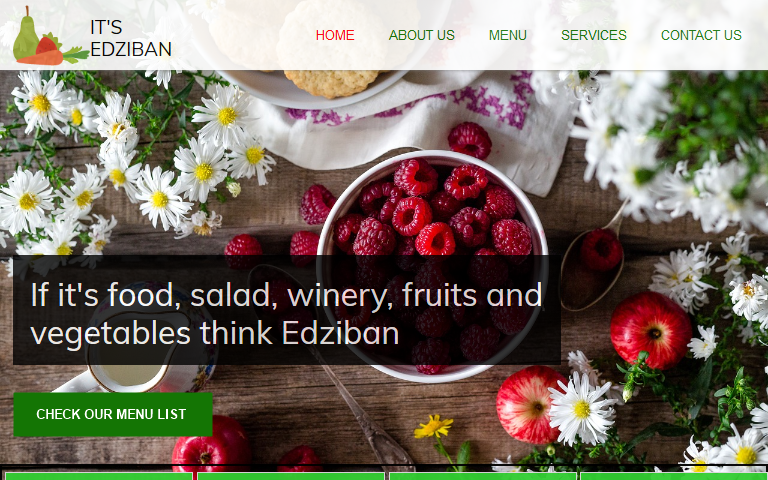 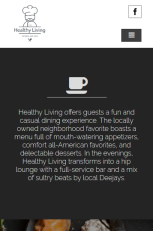 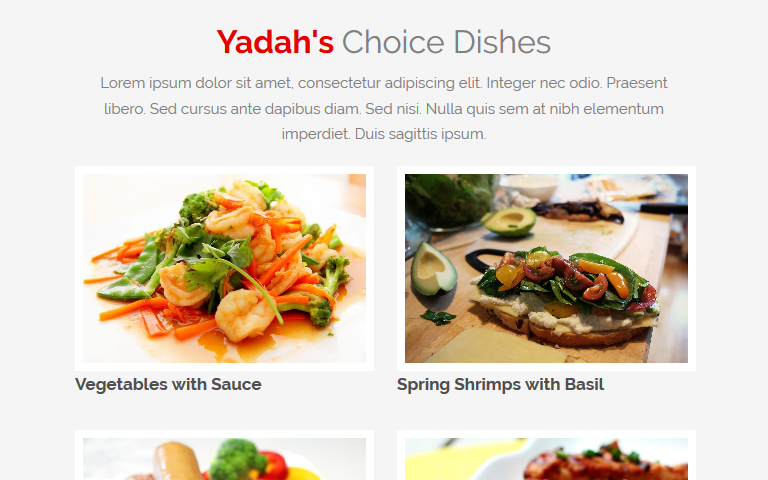 If you or a client needs to launch a website for this kind of business, you will want to use Healthy Living WYSIWYG Web Builder Template, the new restaurant template. 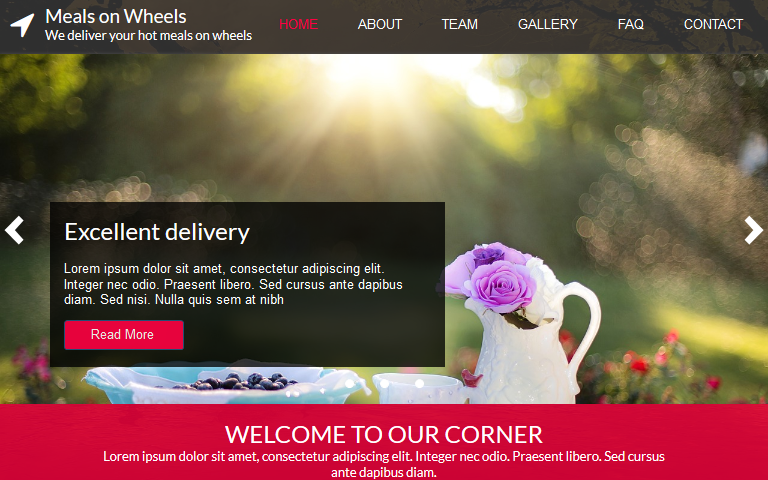 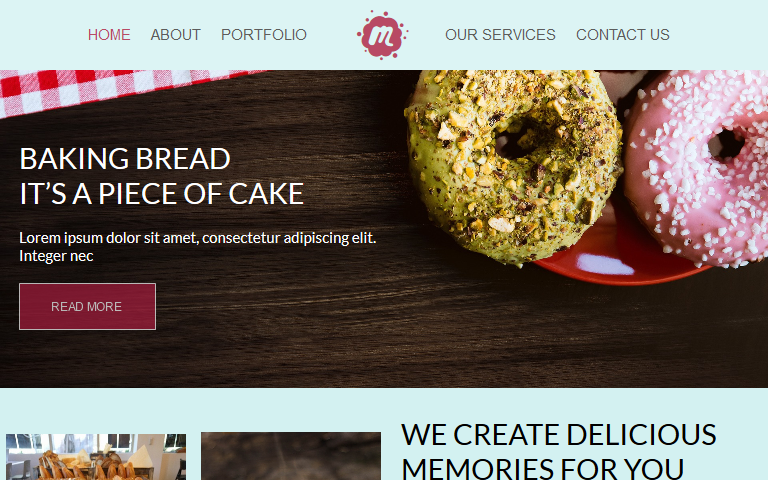 Owners of restaurants, coffee shops, cocktail bars; web design firms, web development companies and freelance web designers can all benefit from this templates. 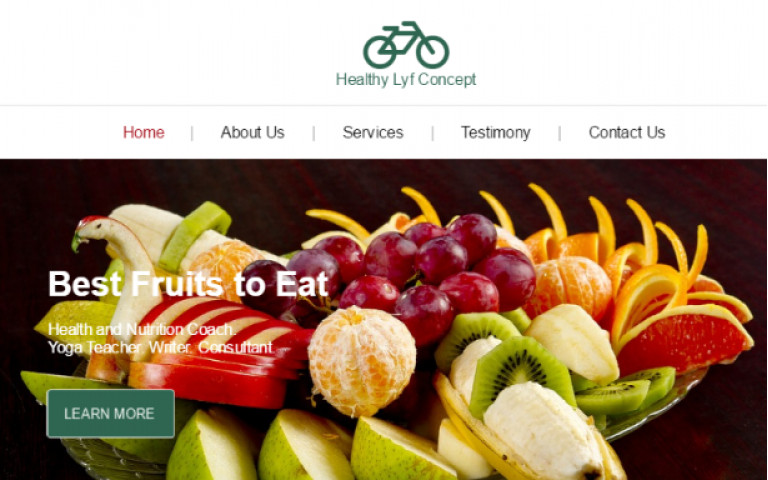 Healthy lyf is a professional WYSIWYG Web Builder template designed with a health fitness club in mi..
Meetup Bakery is a WYSIWYG Builder Template which gives you everything you need to create an amazi..